What types of coverage does your home business need? If you are working out of your own home, then you might assume that the various risks that your business faces are covered under your homeowners insurance policy. Unfortunately, this is not always the case. Oftentimes, home business owners require additional business insurance in Astoria, New York to ensure that the various aspects and assets of their company are adequately protected. Read on to learn more about what you should do to insure your home business. Homeowners insurance is designed to protect your home against common risks such as fire or vandalism. In general terms, homeowners insurance covers the structure of a home and its contents up to a certain limit. Some policies may offer some personal liability coverage in the event that someone injures themselves on your property. However, it’s important to understand that this liability coverage is limited and probably will not be enough to cover your business’s needs. 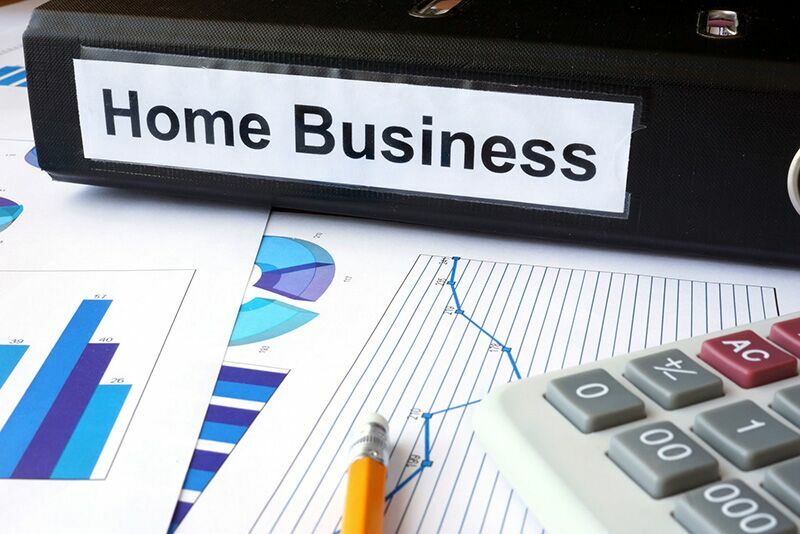 It’s also vital that you understand that running a home business might affect your home insurance coverages. For instance, if your insurer does not know about your home business beforehand, then certain claims might be denied coverage. Make sure your insurer knows about your commercial enterprise to ensure that your coverage is not compromised. What will home insurance not cover? Generally, any business equipment, supplies, or inventory will not be covered under a standard homeowners insurance policy. Even if your business does not deal with physical goods, the data and intangible property associated with your business will not be covered under your policy. Additionally, the increased liability risks associated with your business will not be covered under your home insurance’s personal liability coverage. Should your business be accused of negligence, slander, or another liability issue, then your homeowners insurance will likely not cover the claim. How can I get the coverage I need? Luckily, home business owners have a variety of coverage options to address their unique needs. In some cases, simply adding an endorsement to your existing homeowners insurance policy will be enough to get your business the coverage it need. In other cases, you may need to take out a separate business insurance policy. Luckily, there is a range of commercial coverage options, and you can pick and choose which coverages best bit your company’s needs. Interested in getting your home business the comprehensive coverage that it needs? Then don’t hesitate to turn to the experts at 01 Insurance. Our dedicated team is always ready to assist you with your business insurance in Astoria, New York. Contact us to get started today.